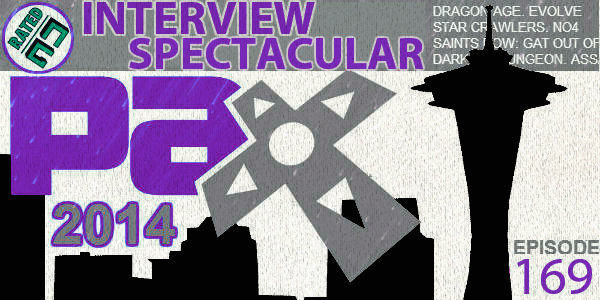 Join us live on the show floor from PAX Prime 2014 as we talk to developers of Evolve, Darkest Dungeon, Don’t Starve, Saints Row: Gat out of Hell, No. 4 from Behemoth, Star Crawlers, and Assassins Creed Unity! 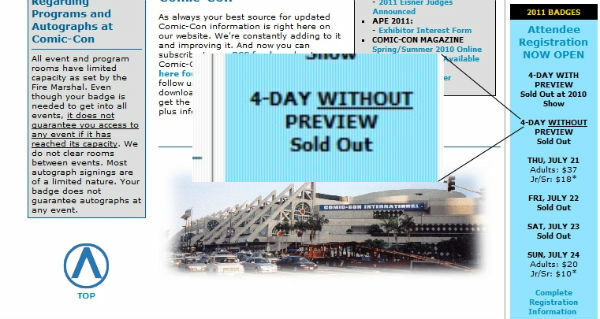 According to Comic Con’s official Twitter feed, all 2011 4 day passes are all gone. As little as 3 years ago, one was be able to buy a 4 day pass in May or even June, my how things have changed. My wife and I got in line at last year’s Comic Con to buy passes for 2011, and preview night was already sold out. I’m anticipating the line for 2012 Comic Con tickets will be very very long… bring a bucket. Great interviews, you guys do such a good job! Loved hearing the dev on Gat Out of Hell, you can definitely see where all the humour comes from. I had so much fun with SR4, really loved it. Thank you SO much Amanda. I was really proud of these interviews. I’ll tell you a funny story about that interview when I see you in person one of these days. My interview with @NerdAppropriate is up. Thanks Ash and Scott! It was super fun to play #ACUnity with you. http://t.co/Fj7N45rJv7 (1:27).